Stay in Lago Maggiore - Italy's best hotels! Set on Baveno's lakeshore, Grand Hotel Dino offers panoramic views across Lake Maggiore. This large and elegant hotel features both indoor and outdoor swimming pools and a wellness center. Pools a are nice, one indoor and one outdoor. Boutique Hotel Elvezia is located on Isola Bella Island and can be reach only via ferry boat from Stresa or Baveno. Guests can enjoy the on-site restaurant. Fabulous boutique hotel. Everything was of a great standard including the staff. Unique experience and place. Hotel Cannero is located in the lakeside town of Cannero Riviera on the shores of Lake Maggiore. It offers a seasonal outdoor pool and on-site restaurant. Everything was great, loved this hotel. The staff were really friendly & helpful. Superb location, clean well appointed room & wonderful breakfast. Highly recommend this hotel! Il Sole Di Ranco is located in a quiet location on the lakeshore of Lake Maggiore. It features a seasonal outdoor pool, a sauna, and a Turkish bath. Free WiFi is available. Historical family owned villa. Large, comfortable room and bed. Beautiful views, great location. World class cuisine. Owners and staff were exceptionally nice and helpful. Offering an outdoor pool and free bikes, Park Hotel Villa Belvedere is located in Cannobio. Free WiFi access is available. Each room here will provide you with air conditioning and a mini-bar. Amazing setting, beautiful gardens and interior decorating. Just a short stroll to town center and lakefront. Right on the Lake Maggiore shores in Laveno Mombello, Il Porticciolo offers views of both the lake and the surrounding mountains. It features a fine traditional restaurant and bar. The peace, the lake, the nature, the sounds of the waves of the lake(yes, there were also waves !!! Surrounded by a large park near the Eastern shores of Lake Comabbio, Hotel Villa Borghi is a luxurious and classically designed historic villa 11 mi from Malpensa Airport. The Borghi is a 4-star... Improve the service, the breakfast is poor. During the the two days stay. 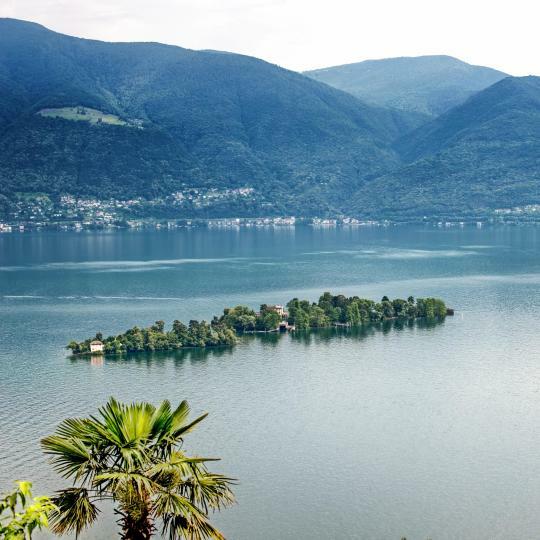 Set directly on Lake Comabbio, the Montelago is ideal for hikes to Lake Maggiore, Lake Lugano and Lake Varese. This eco-friendly hotel features energy saving systems and rooms with free Wi-Fi. We had a lovely room with a balcony. Located 1640 feet from Lake Maggiore, Hotel Le Palme offers spacious rooms with free Wi-Fi and a satellite flat-screen TV. A varied breakfast including fresh cakes and pastries is served daily. Staff was very friendly and kind. We wanted to change rooms and they were accommodating. Europalace Hotel is set right by Lake Maggiore in Verbania center, with great views of the Borromean Islands. All rooms offer free Wi-Fi, and many have views of the lake. great view. very big room. great breakfast. great location. A 5-minute drive from Lake Maggiore and Arona center, Luna Hotel Motel Airport is set in Oleggio Castello. It offers free parking and spacious rooms with balcony. Wi-Fi is free. Clean and modern accommodation. Very comfortable stay. Hotel Santanna is set on the west shore of Lake Maggiore between Intra and Pallanza, close to the ferry port for the Borromee Islands. It features an excellent restaurant. Set on a hillside with a garden overlooking Lake Maggiore, Lo Scoiattolo offers free parking, an outdoor pool and air-conditioned rooms in Massino Visconti. Location was where we wanted to be. Access was very good. Featuring a garden and free WiFi, Albergo Ristorante Canetta is located in Premeno. This 2-star hotel offers a 24-hour front desk and a shared lounge. Friendly staff. Felt very welcome throughout my stay. Located on the shores of Lake Maggiore in Verbania, Casa Immacolata offers a restaurant, garden and accommodations with free Wi-Fi. It features large grounds with tables, chairs and benches. Very nice and clean room with new furniture. Friendly and helpful staff. Overlooking Lake Maggiore and 656 feet from the public beach of Oggebbio, Il Vapore features rooms with a balcony and lake view and free on-site parking. Just 984 feet from the shores of Lake Maggiore, Hotel Del Fiume is a 10-minute walk from Cannobio’s center. It offers free bike rental and free Wi-Fi. awesome hotel in Cannobio, liked it very much, very friendly staff, good parking. Overlooking Lake Maggiore, the Europa is set in the historic center of Ispra, in front of the pier for ferries to the Borromean Islands and Stresa. The hotel's lake-view restaurant features a terrace.... Good choice at breakfast. Too late for dinner but cafe below looked after us. Villa Mon Toc is a family-run hotel with large garden, located in Stresa just 1000 ft from the shores of Lake Maggiore. It offers free parking, functional rooms, and homemade cuisine. we thoroughly enjoyed staying here. Hotel was very quite, I think we were there before busy season. 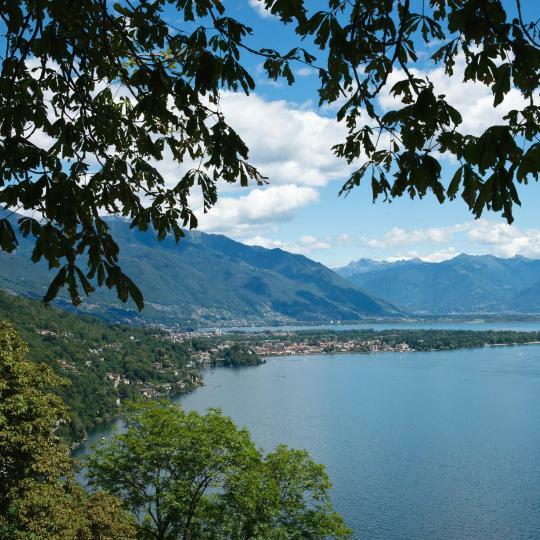 Set right on the lakefront, Concorde is 5 minutes' walk from Arona center on the shores of Lake Maggiore. Guests have free parking. Fresh fruit selection superb , some amazing house produced pastries at breakfast. Easy to park. Located in a quiet street, just 492 feet from Lake Maggiore and near the center, Hotel Spagna offers the perfect base for exploring the historic city of Arona. All rooms are en suite. The Primavera is a 3-star hotel, located in the center of Stresa, in the pedestrian area only a few steps from the lake. Very close to the beach and train station. Albergo Cristallo is located in Cittiglio town center. It offers classic-style accommodations, a garden with BBQ and a traditional restaurant with bar. Located in Miazzina, Il Campanile Hotel - La Cantina Del Pittore has free BBQ facilities. It offers free Wi-Fi and classic-style accommodations. Escape to the botanical gardens on Lake Maggiore and stroll through lush gardens shrouded in fragrant perfumes from colourful flowers. 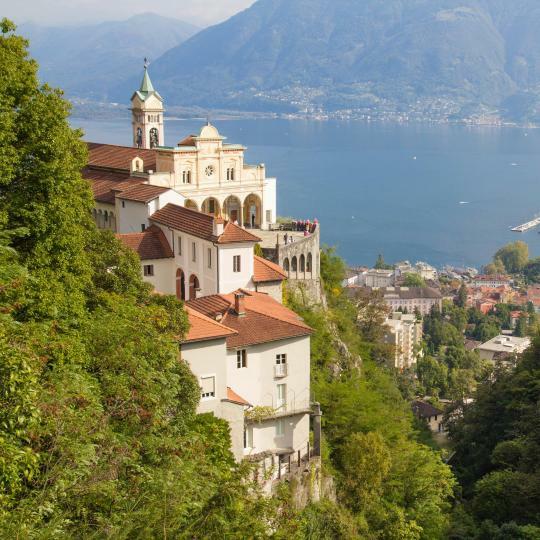 Situated above Locarno, this 15th-century sanctuary is a prime pilgrimage site treasured for its panoramic views of the surrounding valley. 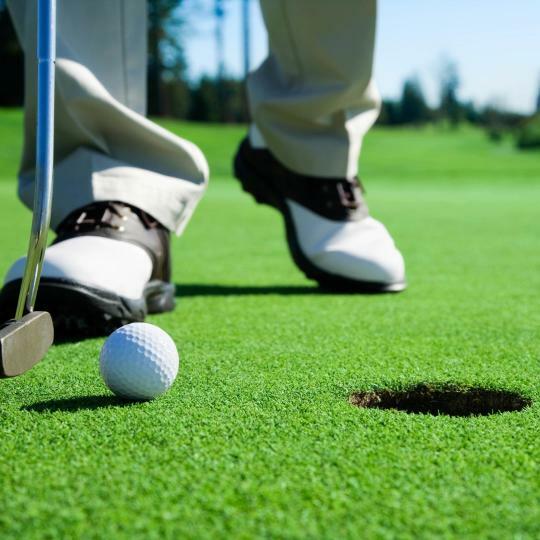 Lake Maggiore’s numerous golf courses, mild climate and breathtaking views make it a hotspot for golfers from around the world. 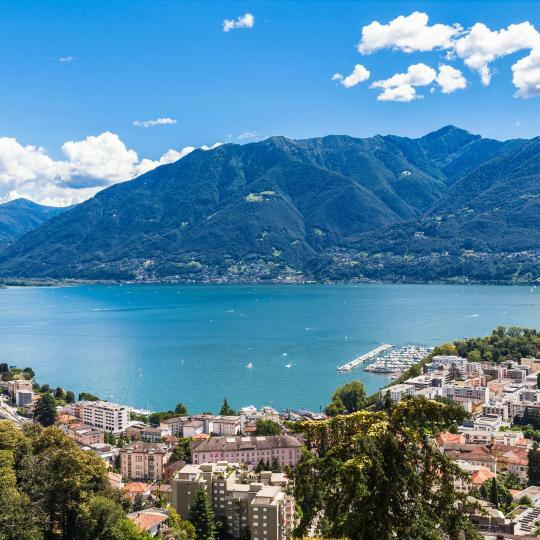 The 5-minute cable car ride from Locarno-Orselina rewards visitors with spectacular lake and valley views from Mount Cardada’s hiking trails. 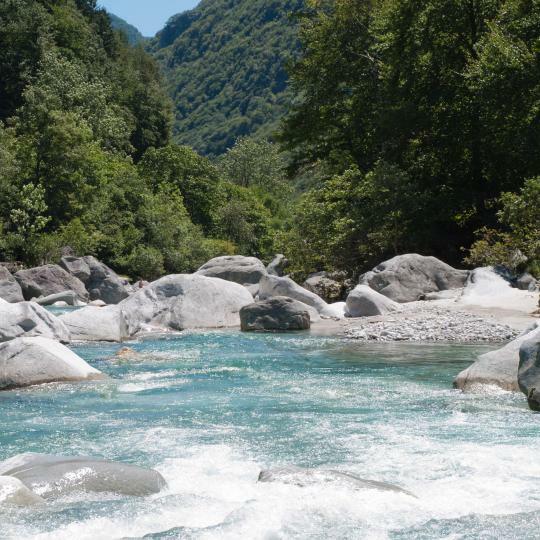 Adrenaline junkies can shoot down the natural waterslides and admire the cliffs and crystal-clear pools of the beautiful River Verzasca. 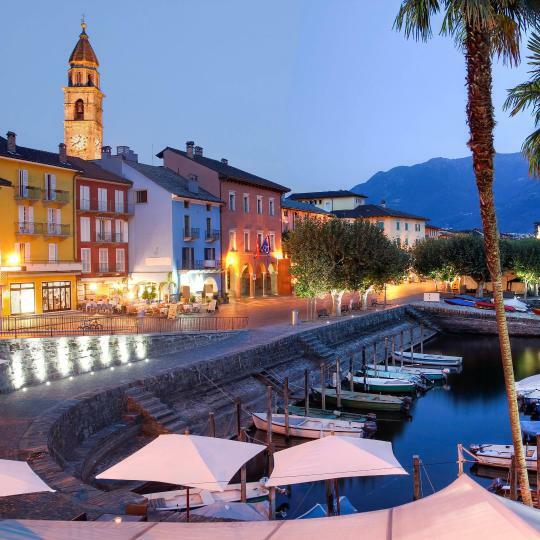 Sip espresso at a terrace on this bustling lakefront promenade, soaking up the atmosphere of Ascona’s picturesque Old Town. 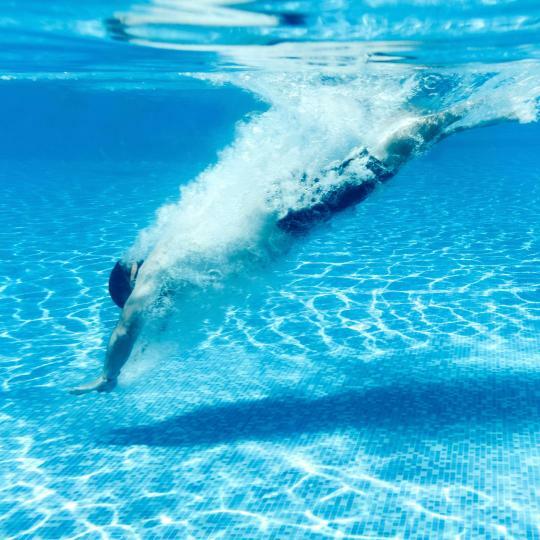 The Olympic-size pool means professionals can swim laps, while waterslides and a lakeside thermal spa ensure everyone is entertained. 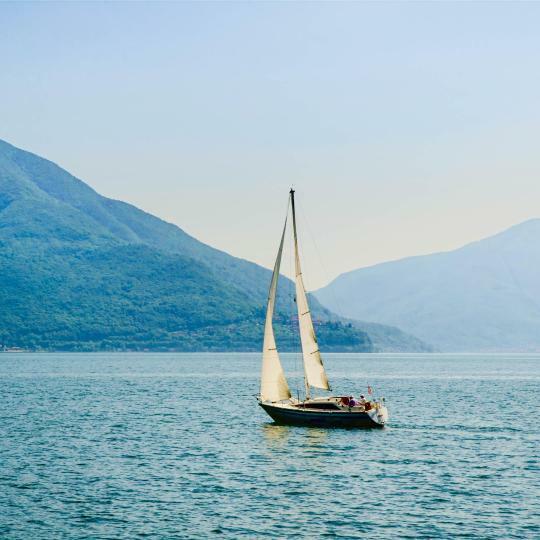 Novice sailors love Lake Maggiore’s clear water and outstanding scenery, while the annual Verbania Vela festival draws in professionals. 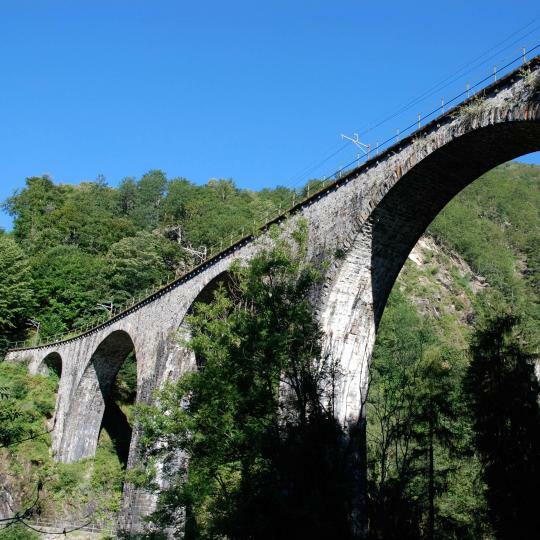 Bridges, gorges, waterfalls and green alpine pastures all make an appearance on the scenic 2-hour train journey from Locarno to Domodossola in Italy. Stroll along the shore between Locarno and Rivapiana, taking in Mediterranean vegetation, colourful houses and the charming San Quirico Church. Fresh fruit selection superb , some amazing house produced pastries at breakfast. Easy to park. No need to use car to get into town centre which is lovely and just a very short walk away. Superb views of lake. Reception staff responsive,cheerful and polite. Sound proofing brilliant if doors remain closed to main road. Terrace and lounge areas very pleasant. This hotel is wonderful situated and the views are breathtaking. The staff were all very helpful and friendly and the food delucious. The local ferry to the island is also charming. It is worth staying on the island as once the daytrippers have gone, the island can revert to its original unique Italian charm. This is truly a beautiful place. We stayed for 2 nights in April(it was raining) I think The location advantage will be more in sunny or summer days. The staff was very kind. The breakfast good! The view fabulous. The location also was good, close to lot of attractions in the surrounding(by car). Excellent hotel. Stunning interior. Equally stunning pool and garden area which was immaculate. We were very kindly upgraded to an amazing lake view room and it was very much appreciated as it made our stay. Fantastic hotel, staff friendly and attentive throughout. Beautifull and suprisingly large lake-side private park which gives you space to enjoy the views on the lake. Al public spaces are well-kept and comforting and surprising. Great room with a magnificent view (free upgrade). It was situated right next to the funicular, boat departures for the Borromeo islands & even the bus back to Malpensa Airport (Milan). The staff was great. Breakfast was copious & the atmosphere was so pleasant. It is a beautiful hotel in a lovely town. There is a breathtaking view of the Lake and the grounds are well-maintained. The location is fantastic and the sky bar is amazing! Lovely rooms,modern with a great view. Would go back ! Lounge chairs by the swimming doc and a private passage though a park to downtown. Location, parking, Hotel restaurant serves very good food, staff is wonderful. Great location and very nice hotel. Great looking pool and gardens. Very Friendly Staff, Rich Breakfast Buffet and Good atmosphere. Very classy hotel with lovely competent staff.